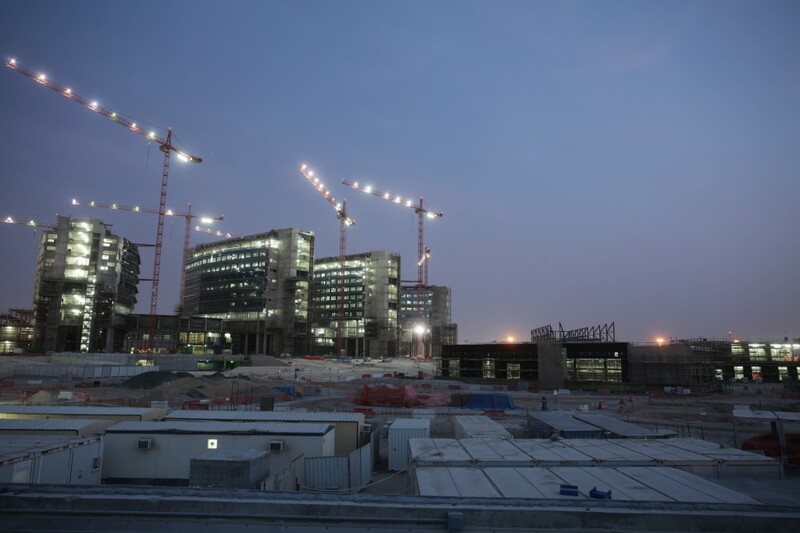 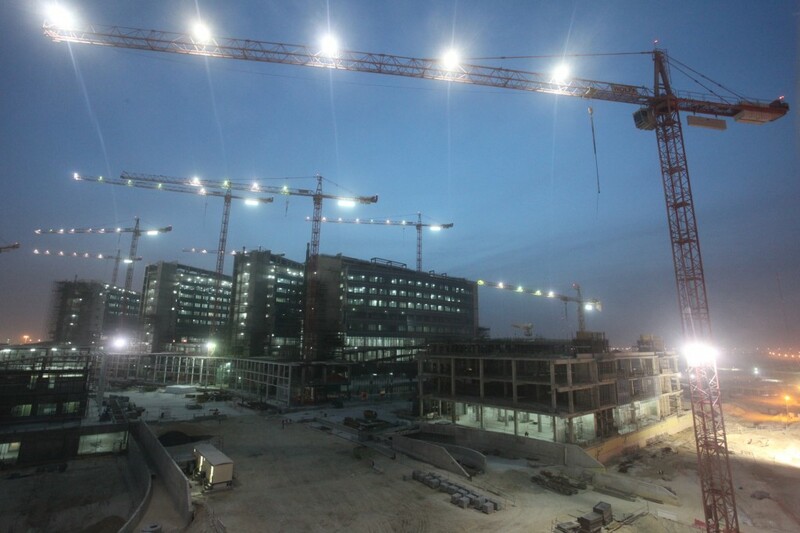 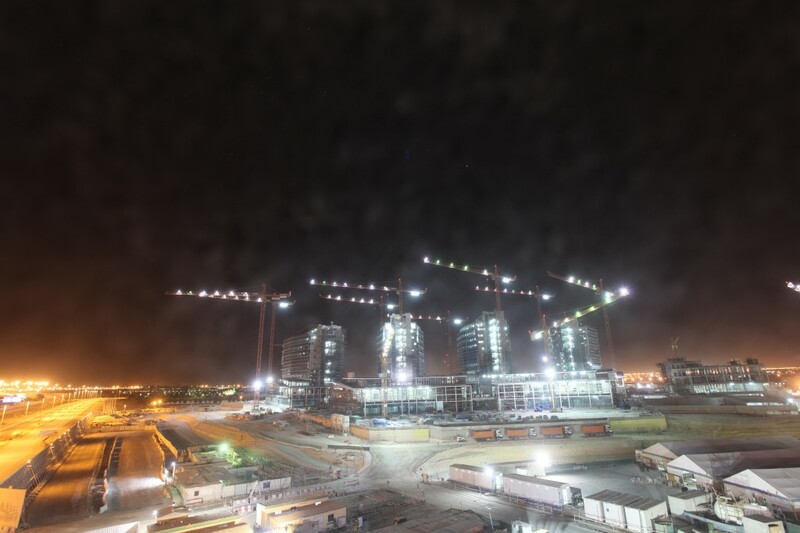 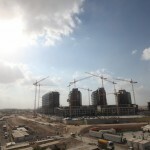 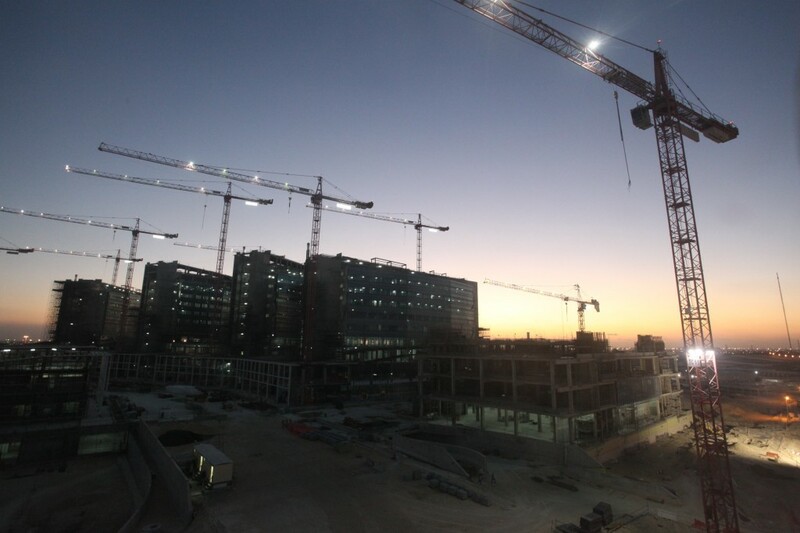 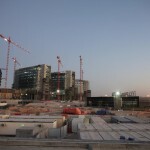 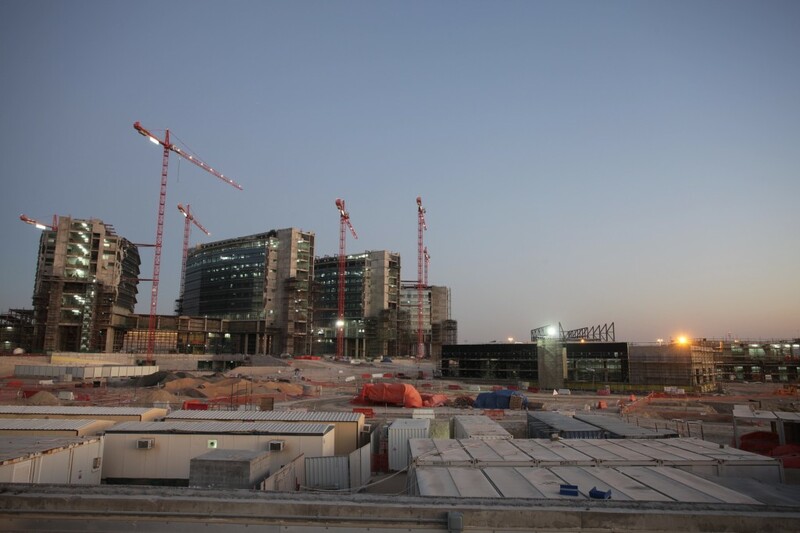 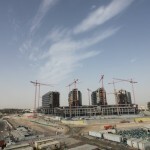 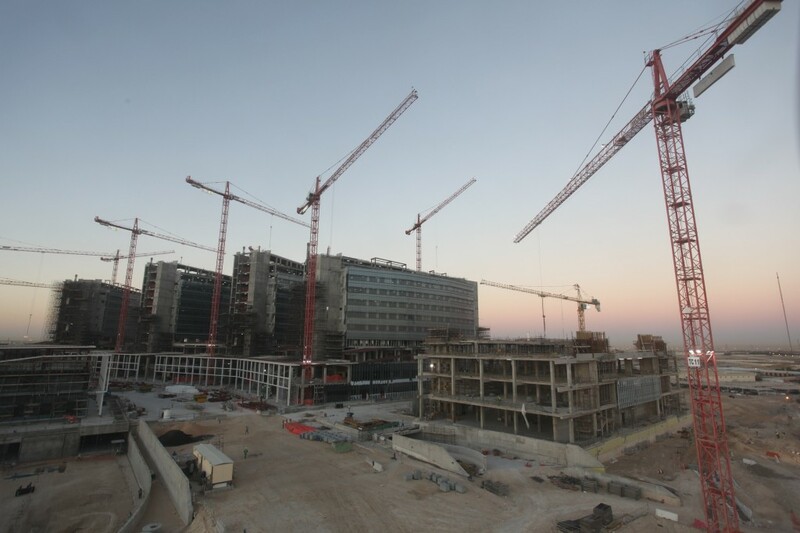 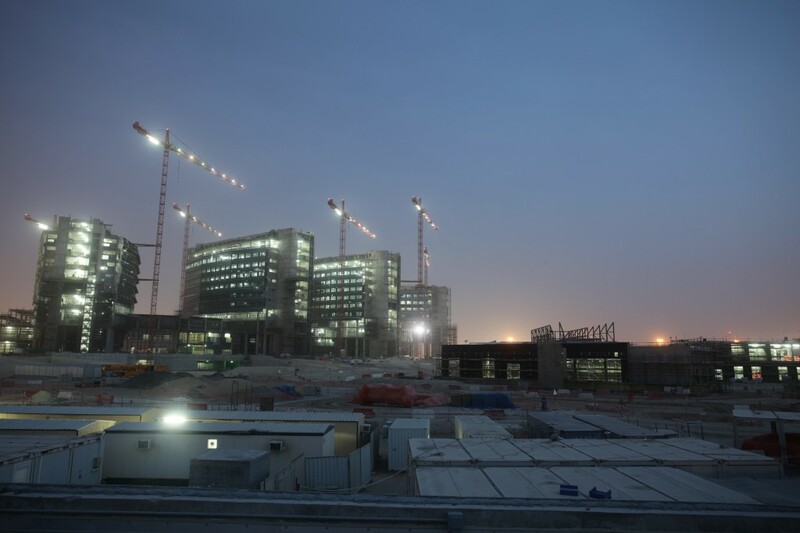 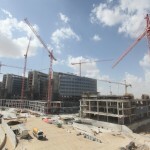 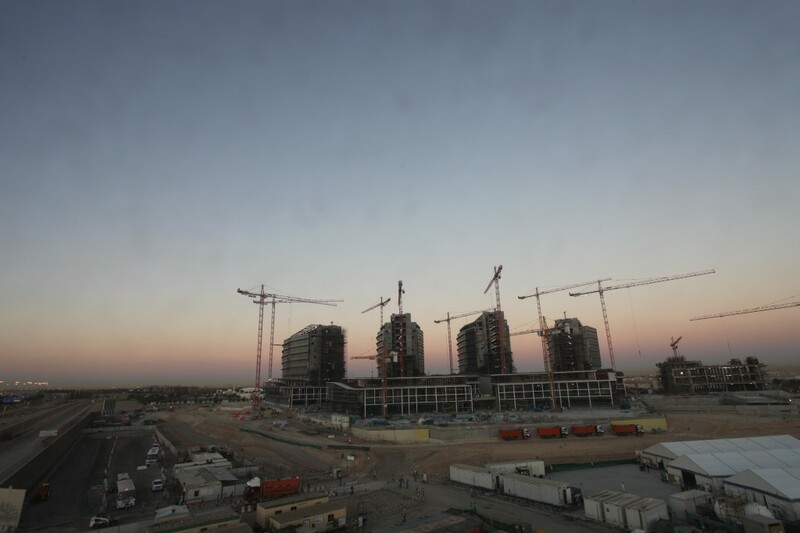 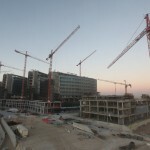 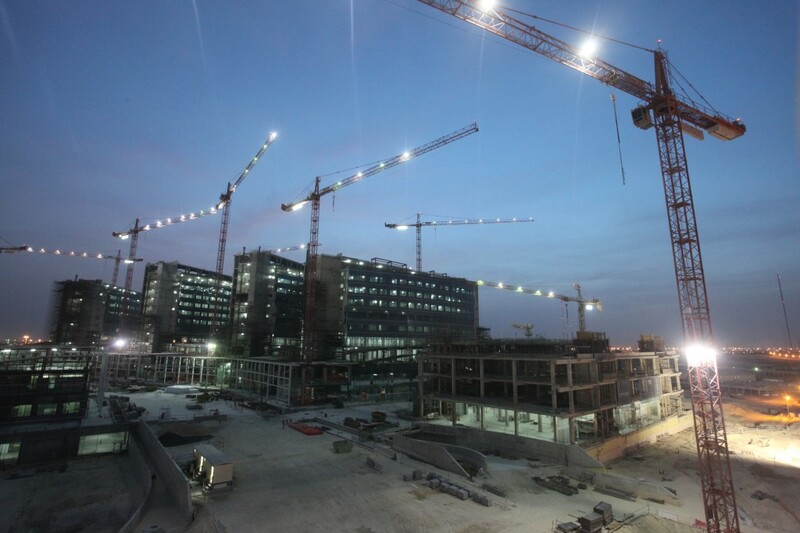 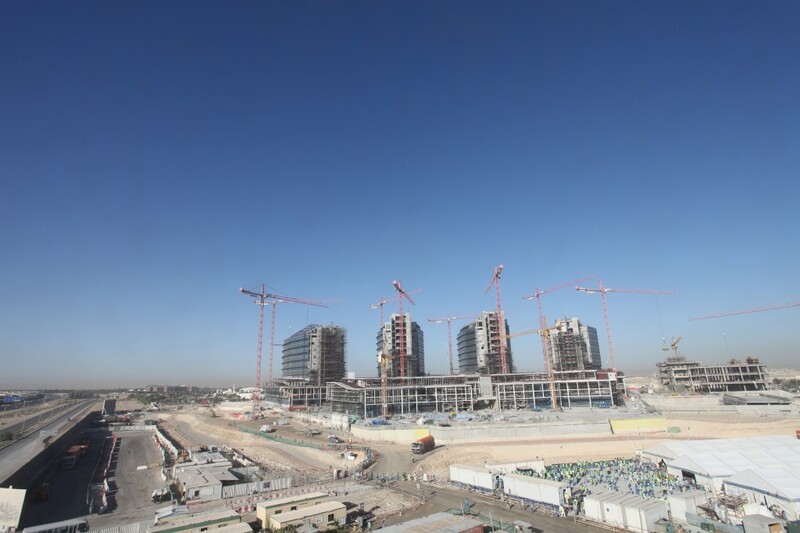 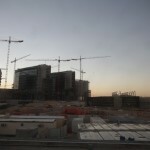 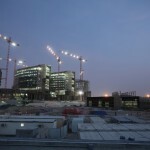 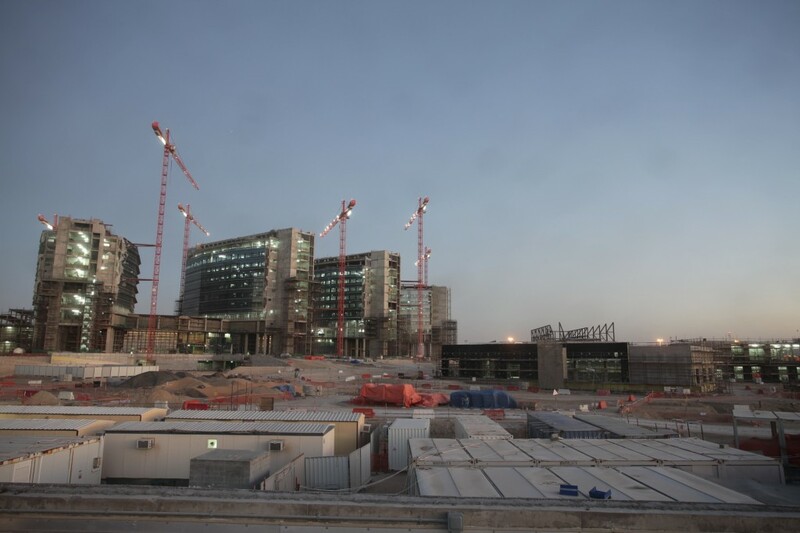 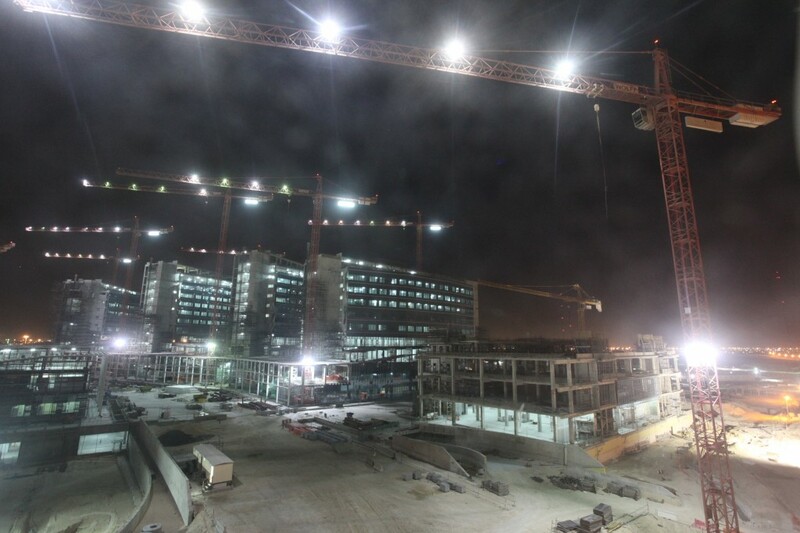 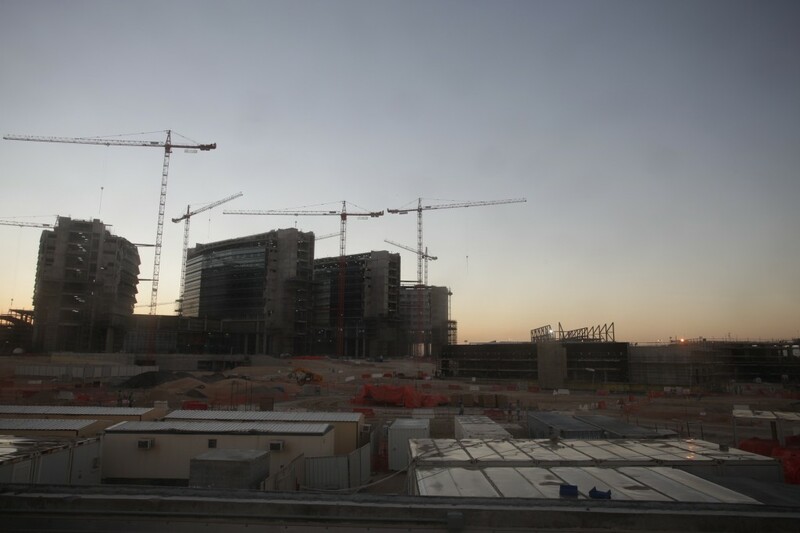 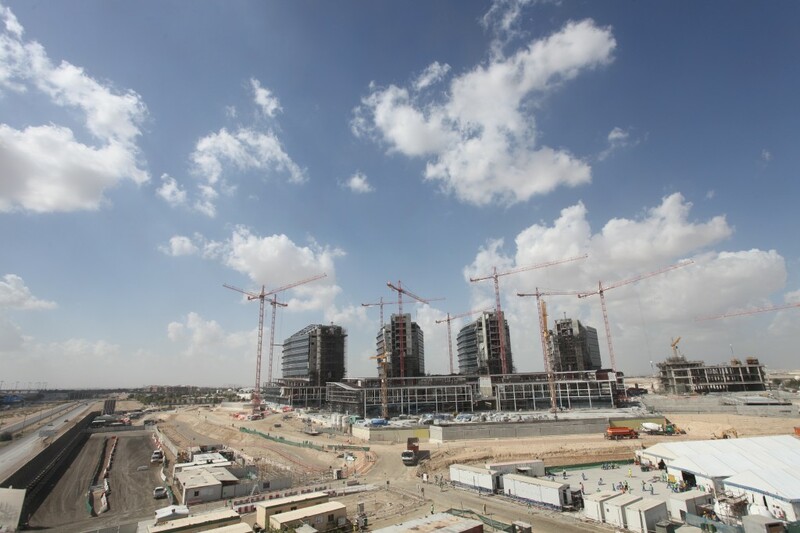 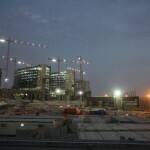 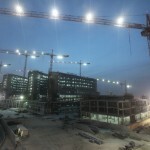 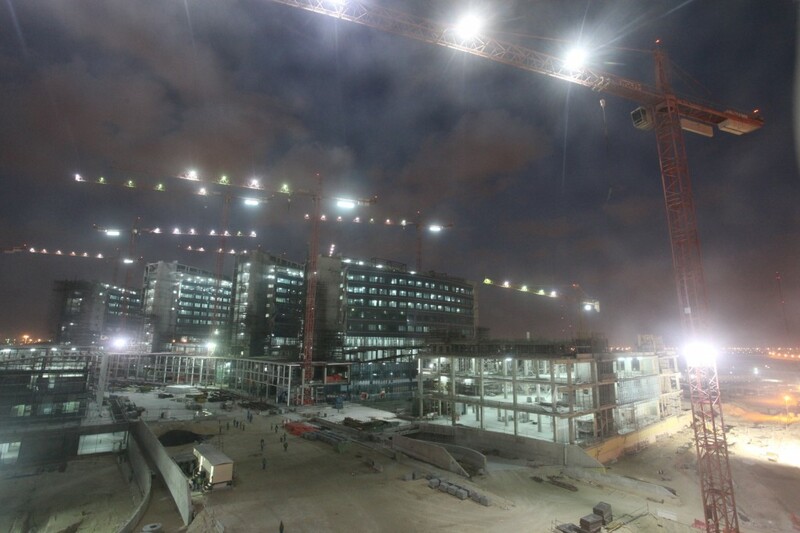 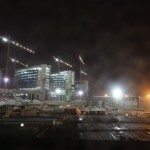 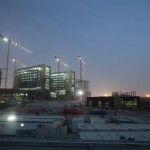 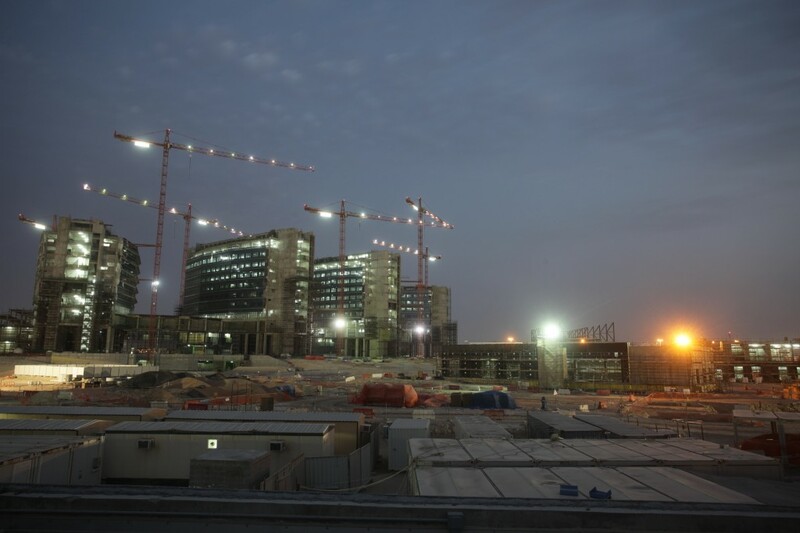 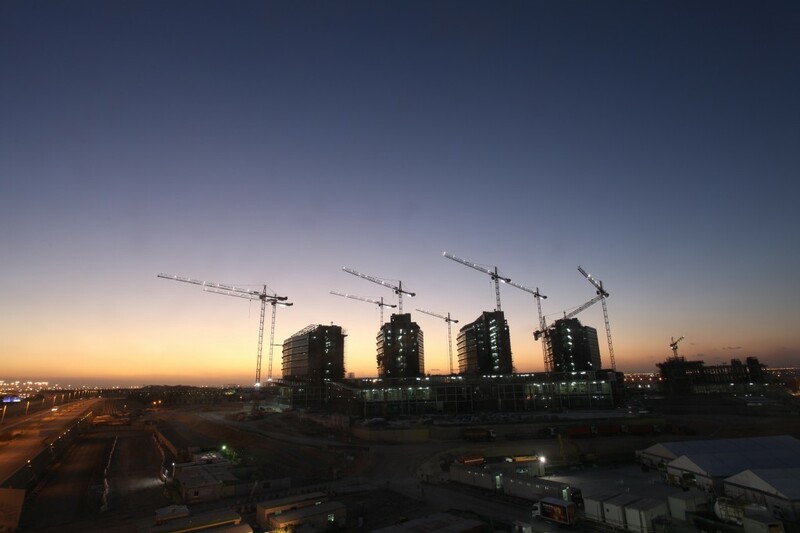 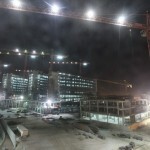 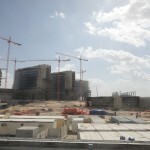 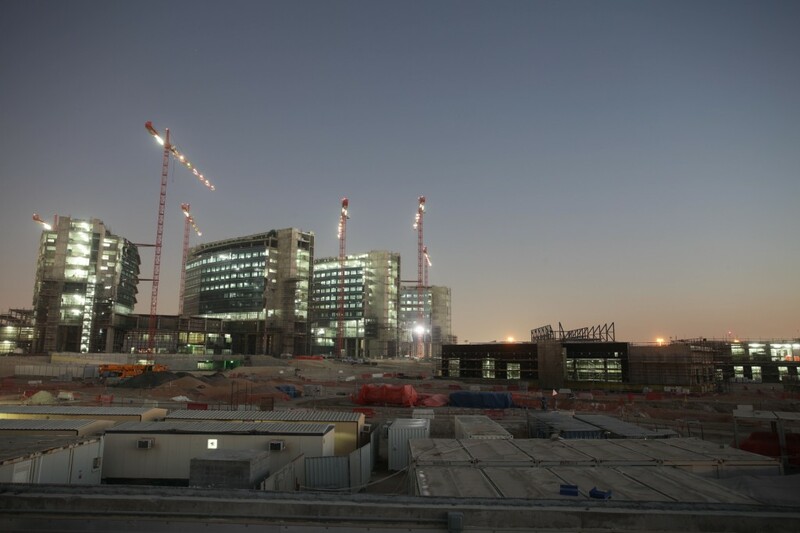 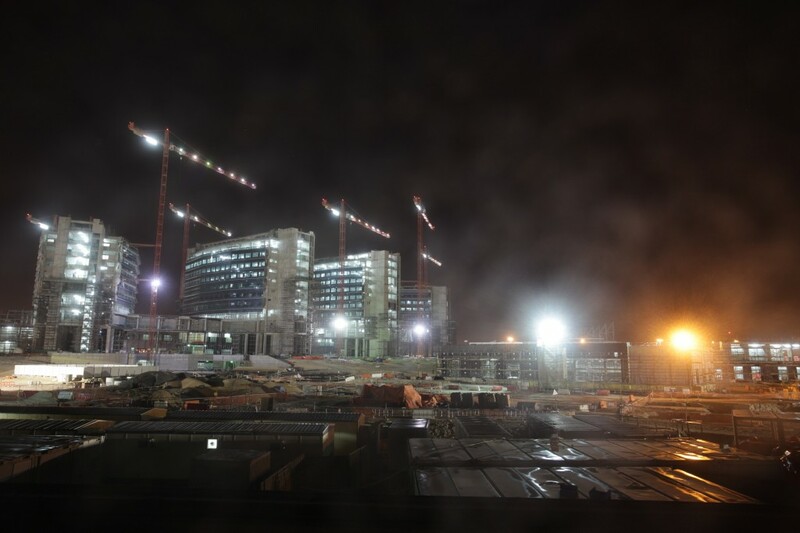 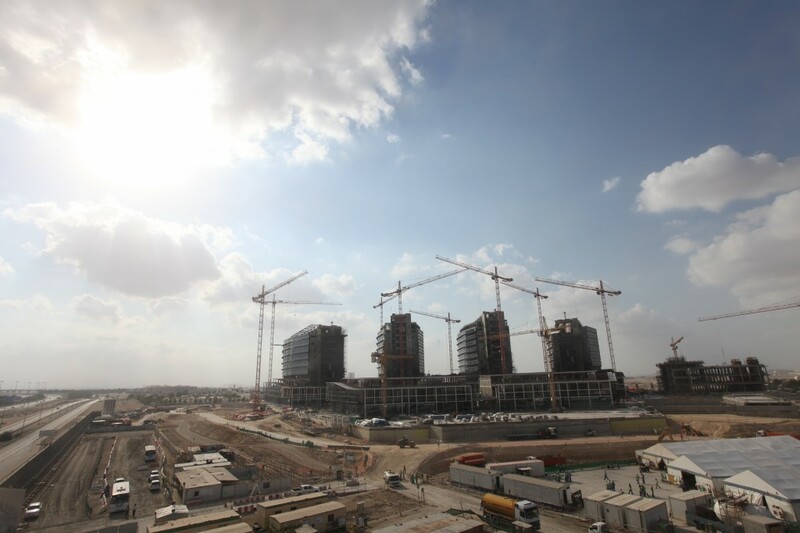 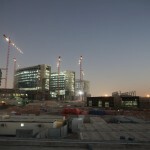 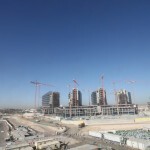 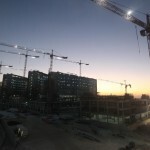 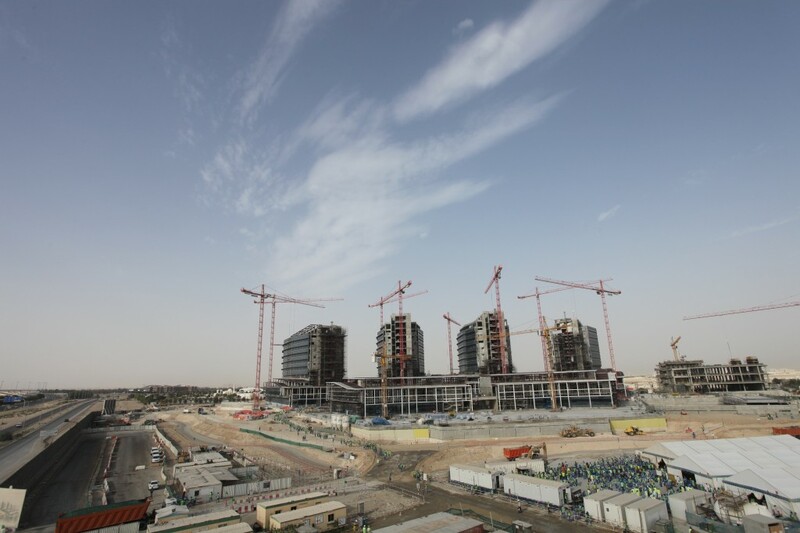 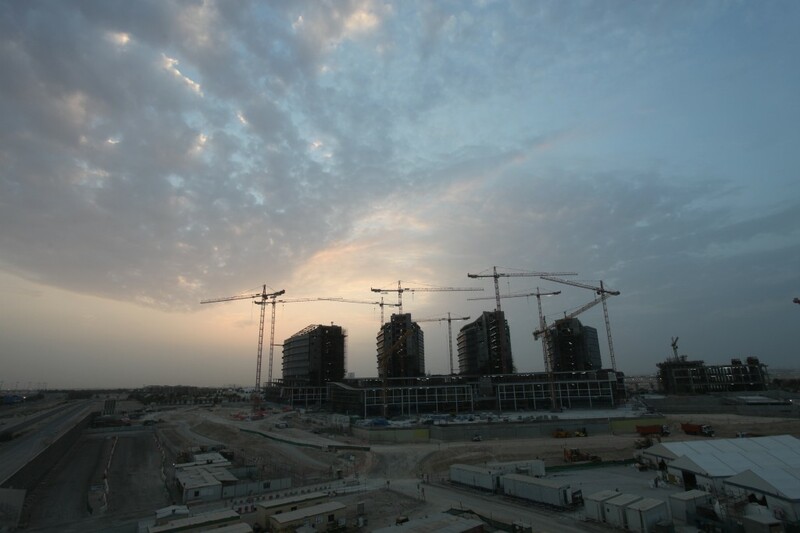 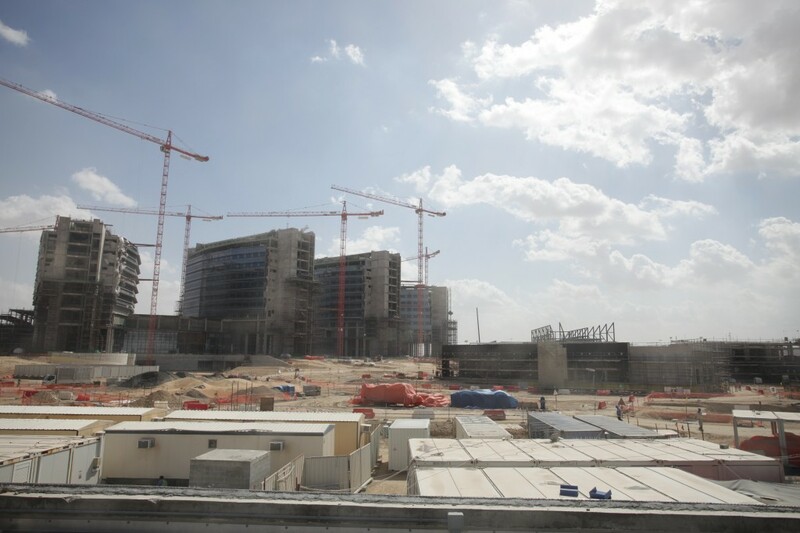 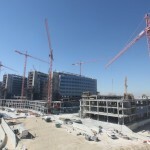 Al Mafraq Hospital Construction update photos for Feburary 2013. 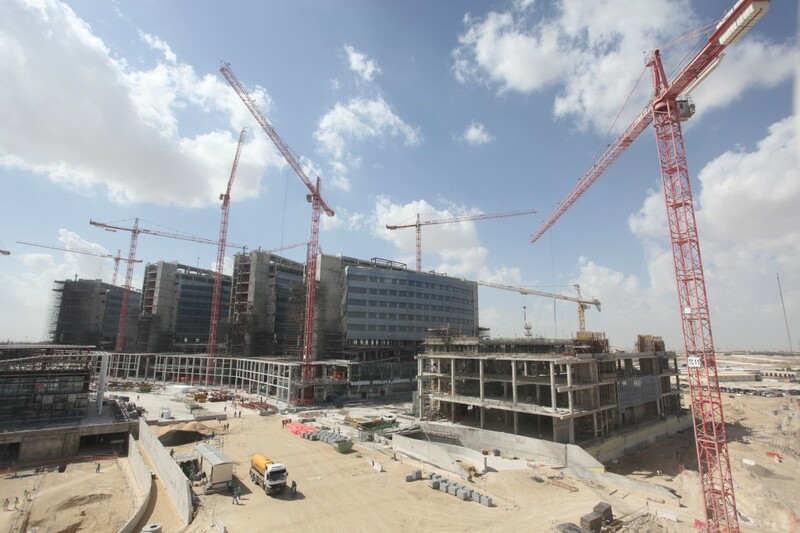 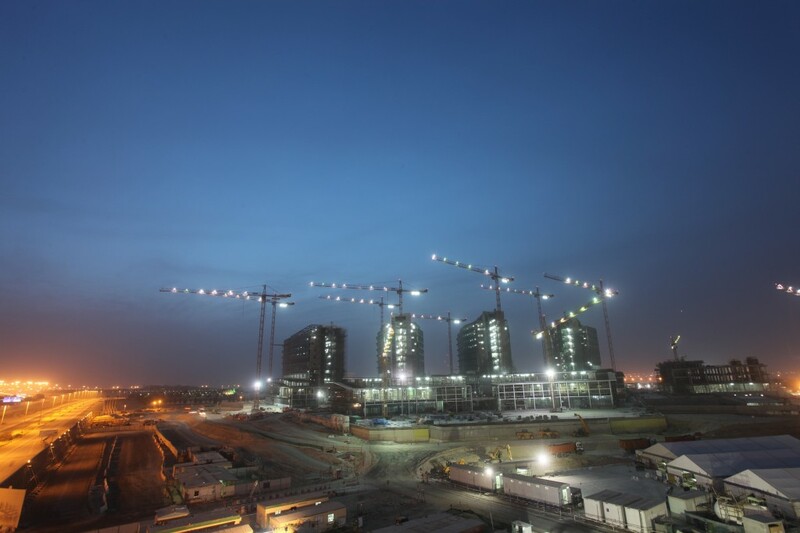 Allen & Shariff provides an array of engineering, construction, and project management services to clients in a variety of locations all over the world. 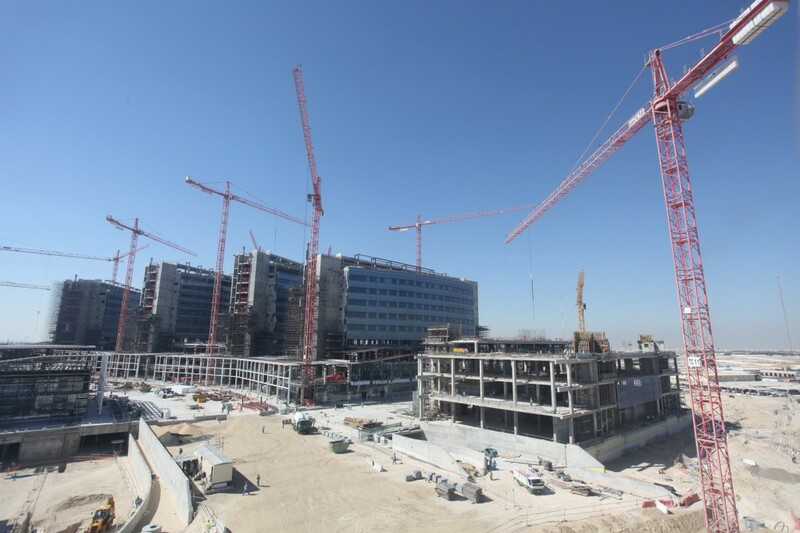 Allen & Shariff services include MEP Design,Commissioning, General Contracting, Project Management, Green & Energy Consulting, and Construction Financing. 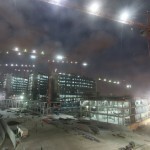 Bill Allen and Zack Shariff founded Allen & Shariff in 1993 as an engineering consulting firm based in Columbia, MD. 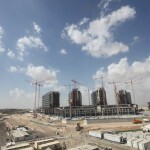 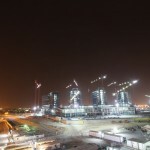 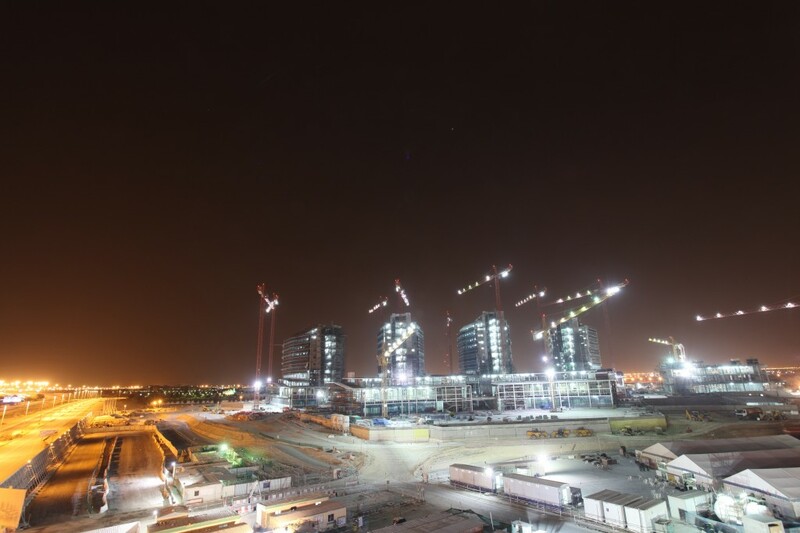 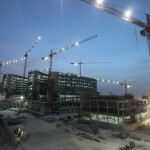 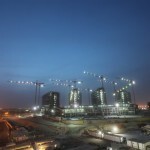 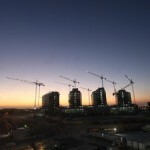 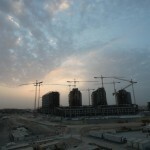 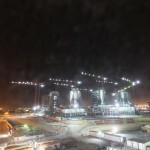 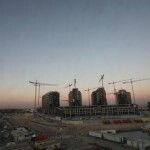 The company has evolved into a global construction services provider.